Printed Shade Cloth for sports events is a great way to get your brand's name out there, and you can reuse the marketing material many times over - making it a really cost-effective practice in a difficult financial climate. Consumers might not notice how much shade cloth is actually present at sports events, even though they do remember the brands present, as the material blends seamlessly into the background because it looks more like an installation than a simple piece of advertising - unlike things like billboards which are purely marketing products. Printed shade cloth comes in various lengths, depending on your need. The general specifications for fencing, scaffolding and most other forms of shadenet (or shade cloth as it is also known) is a height/width of 3 metres and the length is determined by the customer, but generally supplied in 50 metre rolls. Printed Shadenet Solutions supplies made-to-order shadecloth to 3 metre fence height in the colour of choice for a number of well-known South African construction companies and event brands who have chosen to display their logo on top of their brand colour in order to create a big impression on those who see it. You can order similar for your company in a set specification, which makes supply and transportation quicker and easier than multiple, custom products. Made from a highly durable mesh called high density polyethylene (HDPE), Printed Shadenet Solutions shade cloth is perfect for any outdoor weather conditions and can withstand wind, rain and harmful UV rays, protecting your assets and providing a marketing opportunity at the same time. 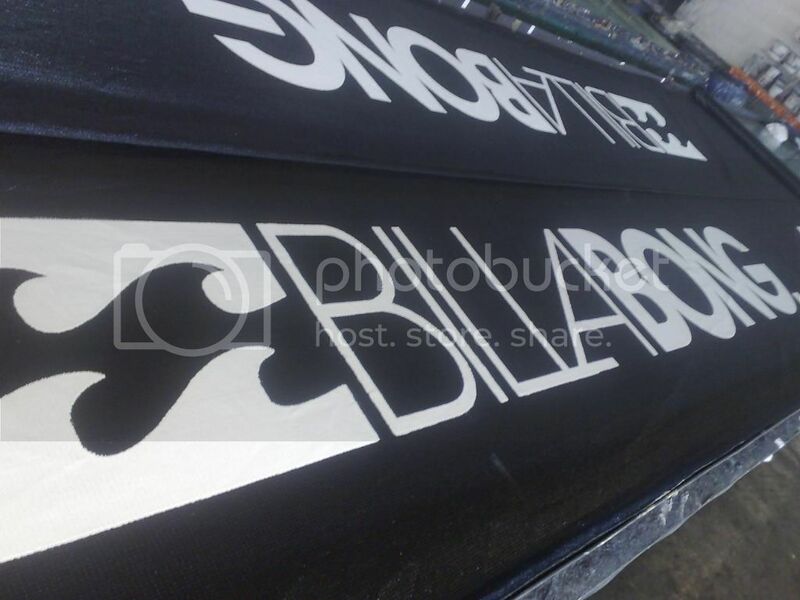 If you would like to learn more about HDPE printed shade cloth for advertising your company on construction sites or at outdoor sports events, then visit the Printed Shadenet Solutions website. Check out the examples of previous work (there is a wide variety) as well as get contact and order information. Branding can be effective and affordable for companies of any size with printed shade cloth, so get involved today.